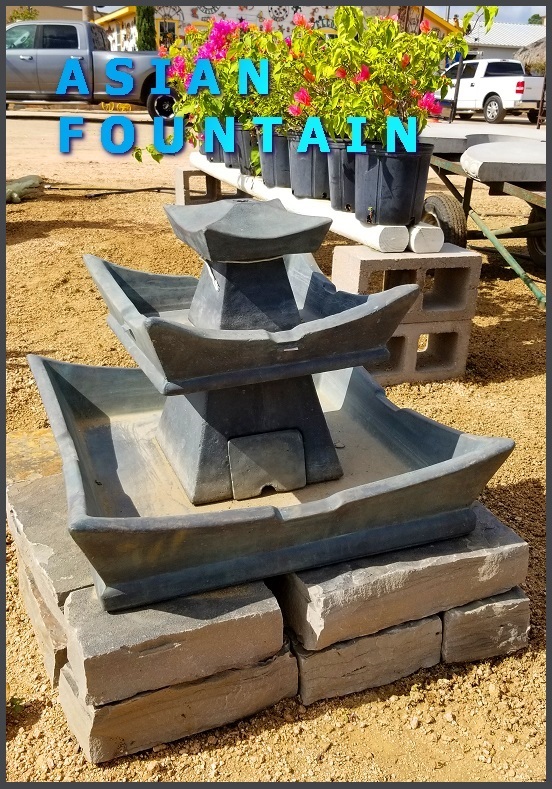 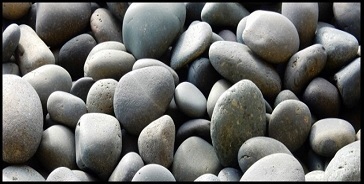 Add Mexico Beach Pebbles for a nice, finishing touch to the Asian Fountain. 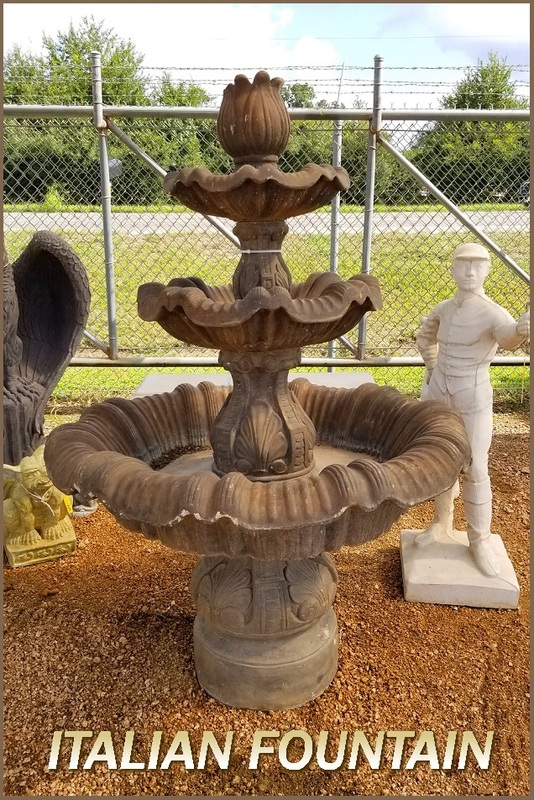 Three level cement Italian Fountain standing on crushed granite. 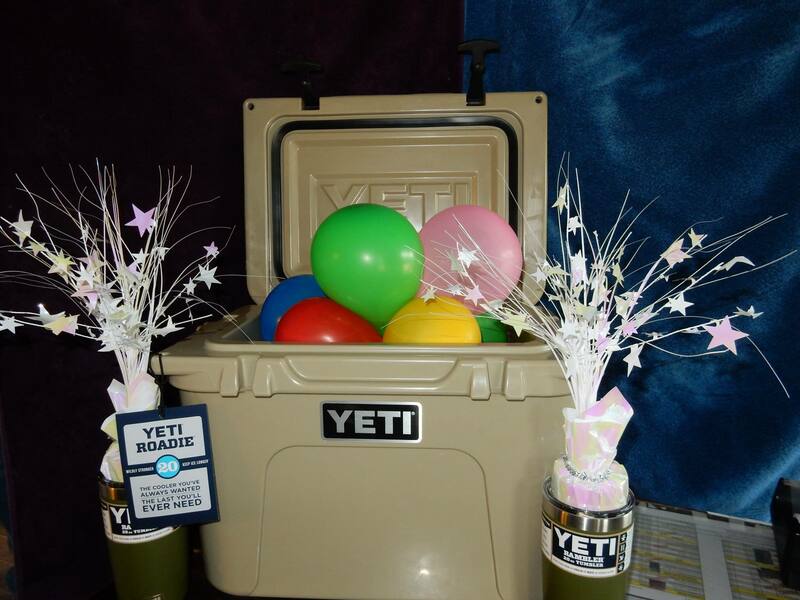 This entry was posted in J&J's Nursery, Madison Gardens Nursery, Spring, The Woodlands, Tomball, Uncategorized and tagged Father's Day Drawing, giveaway, Spring, Spring TX, summer, tomball, TX, winit, Yeti Cooler, Yeti Cooler Drawing on June 10, 2017 by jjsnursery.